The deadline for transition to ISO 9001:2015, 14001:2015 and dedicated transportation standards is less than year away. Will you be ready in time? Updating your certification is not just a question of re-auditing and re-issuing a certificate. The new ISO quality and environmental standards go much deeper in helping your organization manage risk and grasp new opportunities. That means a lot of work pre-audit from gap analysis to compare where you are now to where you need to go, to employee training. It is time-consuming and, when performed piecemeal, can become expensive. Moreover, the absence of a coherent, structured approach can lead to redundancies in paperwork or worse, oversights. 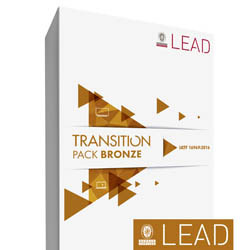 To ensure your organization transitions smoothly and with minimal fuss, Bureau Veritas has designed a series of user-friendly LEAD Transition Packs. For organizations small and large, the Transition Pack offers a hassle-free way to make sure you update on budget and on time. These bundles of information, convenient e-training, tools, and services can be bought online and contain everything you need for your transition, eliminating the need to work out exactly what you’ll require. This easy and cost-effective solution puts the power in your hands so that you can transition at your own pace but, most importantly, start now to be ready in time for the September 2018 deadline. 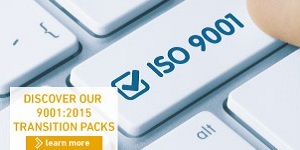 For ISO 9001:2015 and ISO 14001:2015, three packs exist to offer light, medium or full support depending on your needs. Fully customized packs are also available for larger organizations. Your package includes a practical tool box FAQ with a transition road-map and communications kit, plus several e-learning courses. Reap the benefits of everything you’d get in a bronze package plus an online self-assessment tool – a handy web solution based on the new requirements so you can assess your current situation by yourself. 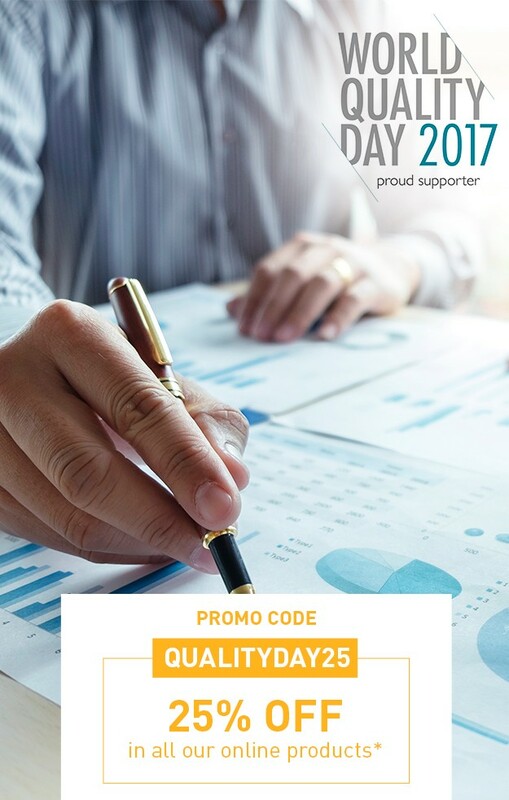 This comprehensive pack includes all the tools provided in the silver package with the extra advantage of our audits to assess your level of conformity to the new standard requirements. For the Automotive industry, dedicated packs also exist for the transition to IATF 16949. 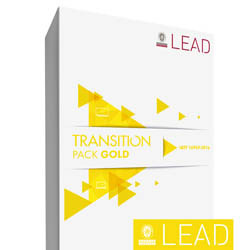 Each pack includes a practical toolbox, with Bronze level including an e-learning module, Silver including both available e-learning modules and Gold offering, in addition, a self-assessment tool. Transform your certification upgrade from a pain into a piece of cake: transition with confidence with Bureau Veritas’s suite of LEAD Transition Packs. 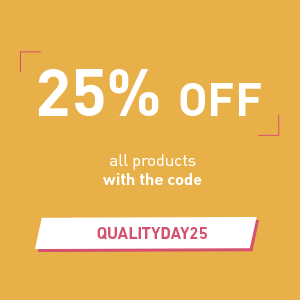 (**) The Promo code QUALITYDAY25 is not applicable to the Transition Pack Gold's and Audits.